The European Union within the fulfillment of the United Nations Security Force resolution concerning the Democratic People’s Republic of Korea added 21 entities and one physical person, who have connections with the DPRK, as the message of the EU Council says, as the press release reported. The entities and a physical person under the sanctions denied traveling and their credit balances are blocked. “The sanctions imposed on the DPRK as a reaction to the development of the nuclear weapon and ballistic missiles, which violates multiple resolutions of the UN Security Council,” the press release reported. 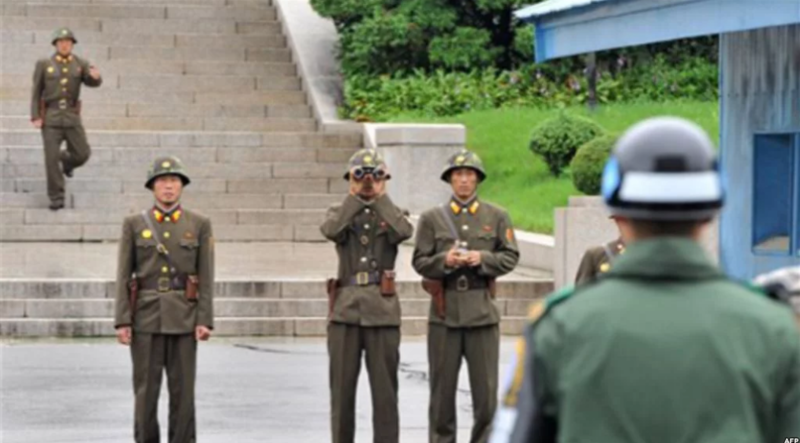 “As a result, the total number of individuals and entities who undertake the restrictive measures against the DPRK has increased to 80 people and 75 physical entities, listed in the UN. Besides, the EU imposed sanctions against 55 people and 9 physical entities,” the message of the EU Council says. Earlier, we reported that the UN Security Council has imposed sanctions against the DPRK.